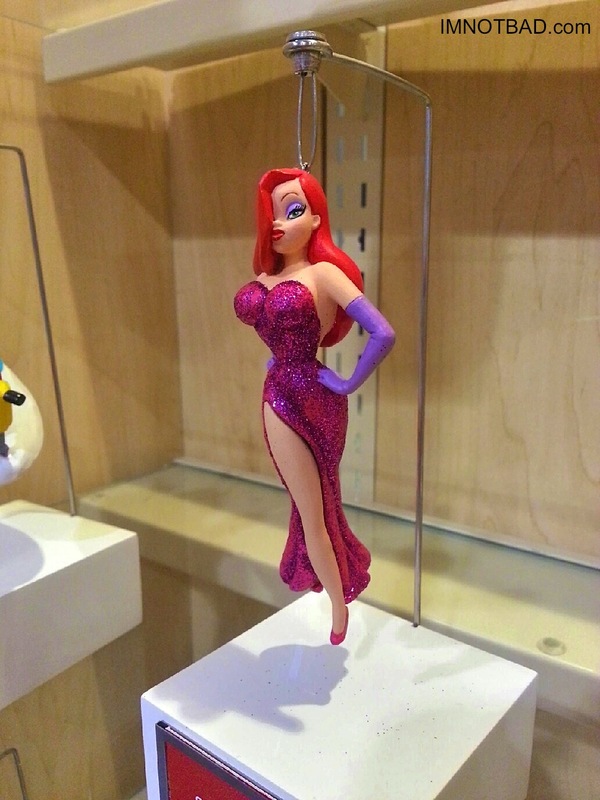 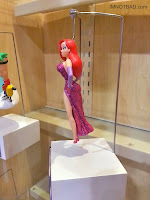 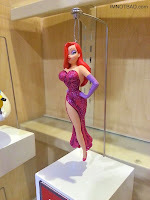 The D23 offered another sneak peek at the 2014 Jessica Rabbit Hallmark Christmas ornament this weekend. 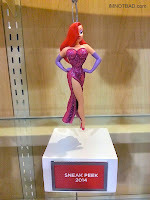 This is the first time ever Hallmark has added our favorite toon diva in their ornament line. 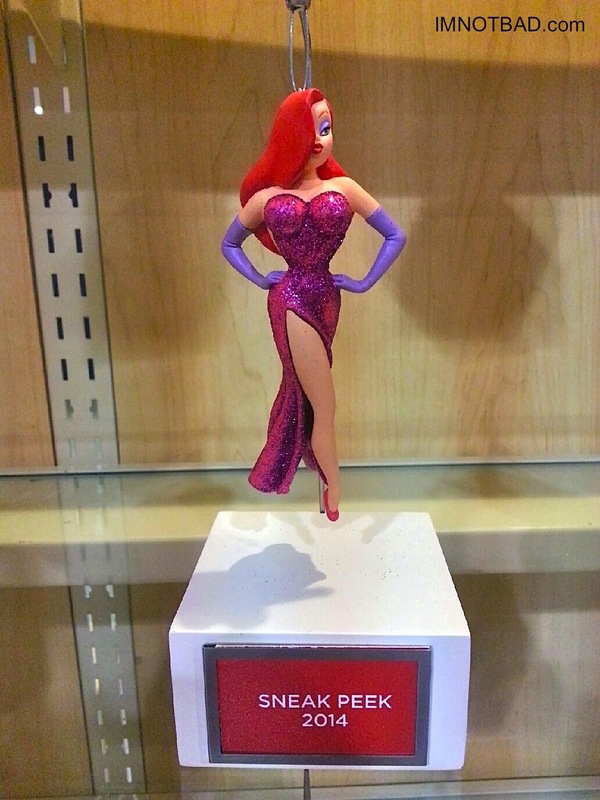 There's no details on this so far, and it will be quite a long wait since it is not for this year's holiday season, but it's well worth the wait. 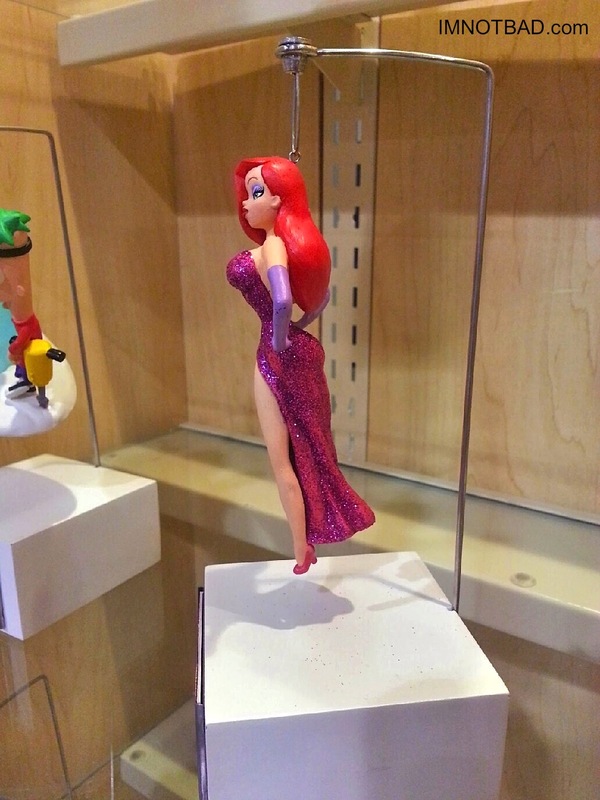 Take a look at some different angles of this great ornament that our ImNotBad.com correspondent captured.